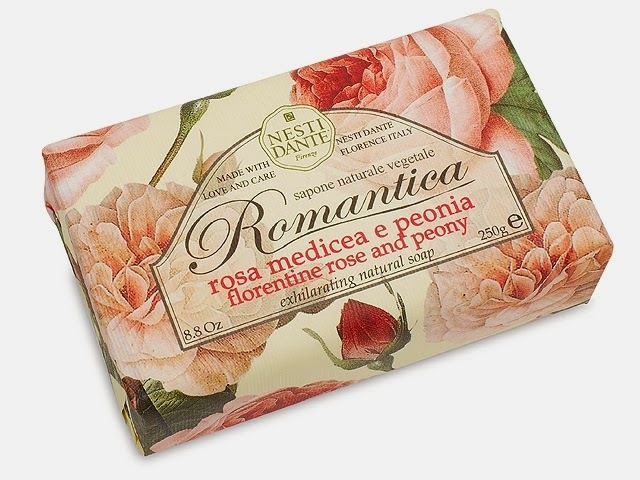 are the inspiration behind the beautiful 'Romantica' range by Nesti Dante of Florence. 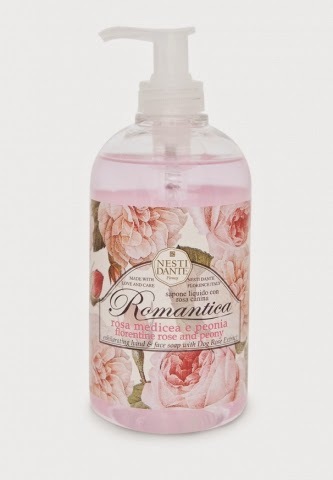 Hand & Body Wash features fragrant highlights of Florentine rose and elegant peony. 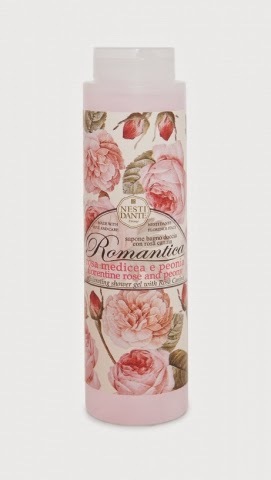 Free from Sodium Laureth Sulfate and made with love and care in Italy.